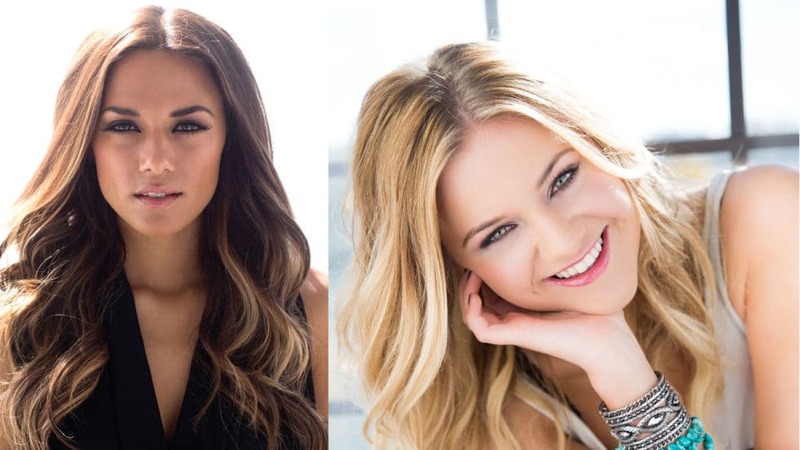 In a time when solo female vocalists are having trouble getting notice, it makes it extra rare for for two solo female acts to go on the road, but Jana Kramer and Kelsea Ballerini were picked to headline CMT’s Next Woman of Country and this might be the next move to prove ladies in this genre can get it done now. 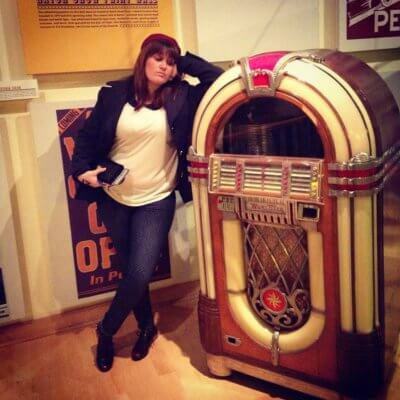 Plus Jana is excited to show the rest of the country music industry how it’s done. Jana and Kelsea will be on tour together through a May 28 show in Myrtle Beach, South Carolina. Will YOU be catching them on tour?